Clear Lane Freight Systems was founded in 2012 by less-than-truckload (LTL) industry veterans Tom Nagel and Ingi Torfason. The goal was to fill a need for an economical long haul LTL service. The business model is simple: utilize technology to build a non-asset based network using available capacity of regional LTL partners for reliable pickup and delivery service. The key to Clear Lane’s growth and success has been its staff of dedicated transportation professionals, with the help of DDC FPO. Fast growing motor carrier hands off billing to freight-focused division of The DDC Group; reaps time, cost and quality benefits without eliminating any jobs.  Clear Lane Freight’s processes prior to DDC FPO’s arrival was dispersed and time-consuming. Customer “wait time” was an issue. The strongest factor of the deal, however, boiled down to keeping jobs in Indianapolis. We didn’t have to cut any staff from our team. Instead, we simply reallocated our resources to use our staff’s time more wisely. By handing off their billing to DDC FPO, motor carrier Clear Lane has benefited from cost containment, higher levels of accuracy and quicker turnaround times –ultimately building higher levels of customer satisfaction and benefiting company revenues.